Boasting a choice of enjoyable roof terraces and floor to ceiling windows, a beautifully presented modern penthouse apartment for sale, seconds from Westbourne Grove. 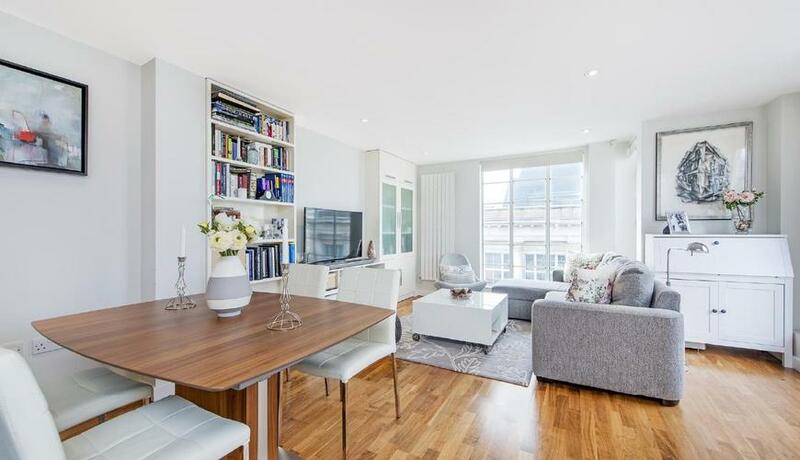 This beautifully presented modern penthouse apartment boasts comfortable and suitably bright contemporary living space, including a spacious reception room with attractive wood floors, floor to ceiling windows and an enjoyable roof terrace. A well equipped modern kitchen serves the reception and is cleverly separated by a stunning marble island, The room benefits from a bright dual aspect. 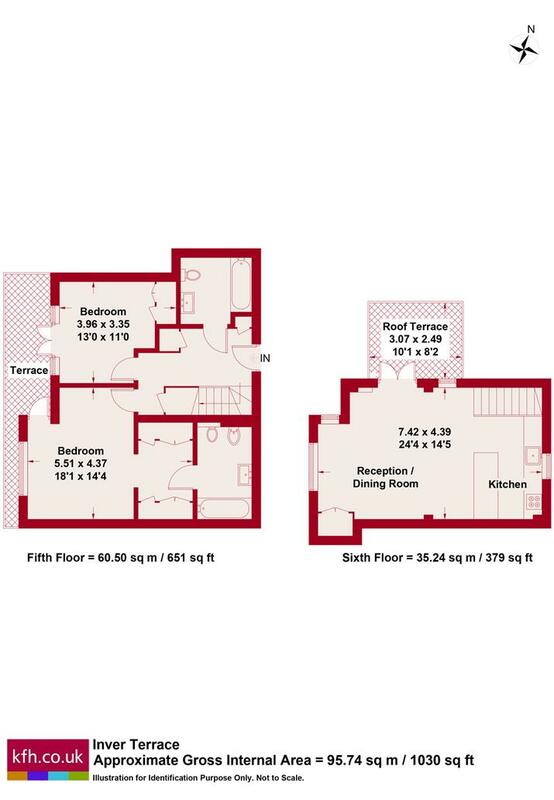 Another full width terrace runs off the two healthy double bedrooms on the lower floor, with the master boasting one of the two beautifully appointed and spacious bathrooms. Inverness Terrace is located directly opposite Kensington Gardens and offers the enviable convenience of being only seconds from Bayswater's wealth of local amenities, including the restaurants and shops of Queensway and trendy Westbourne Grove. Easy access on to the A40 and a range of travel links at Queensway, Bayswater, Royal Oak, Paddington and Lancaster Gate stations are also close by.